Designed to impress, inside out. With an elegant design and flowing curves, every aesthetic detail compliments an array of built-in innovation. Expand your wireless coverage by extending the existing Wi-Fi signals of a wireless router or hotspot. 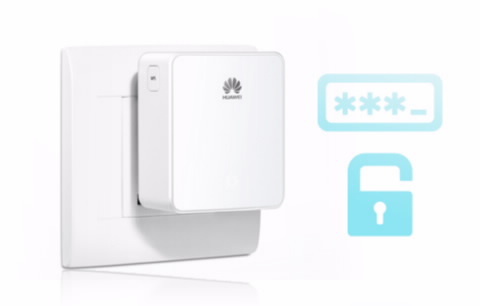 This eliminates Wi-Fi coverage issues in bigger homes or among many users in a single home. 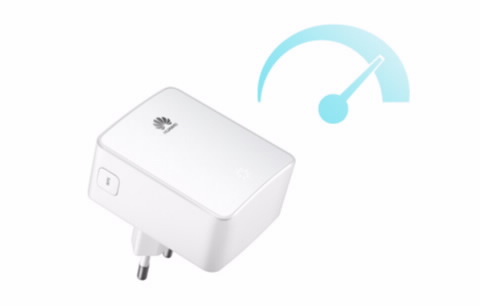 There’s a handy installation position indicator that finds and shows you the best installation location to enjoy maximum wireless performance. 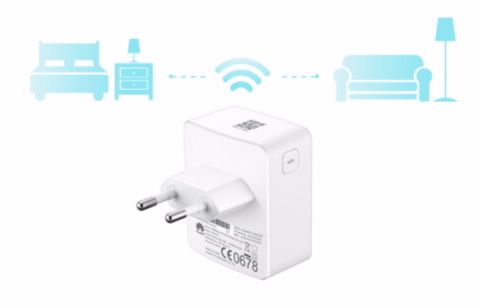 Once you’re connected to a wireless router, this smart gadget will automatically remember the SSID and password, and learns new keywords as you update them. 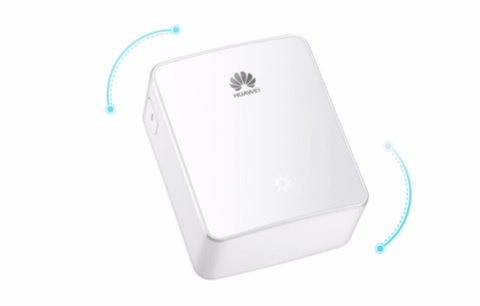 The WS331c also intelligently detects which wireless signal source is stronger and switches to the more stable source automatically so you’re always connected. 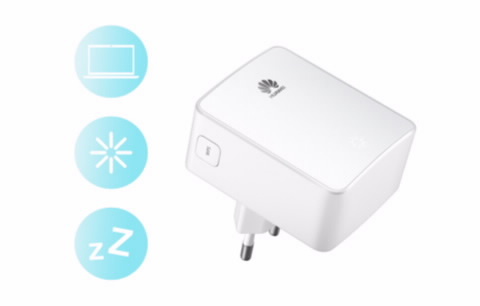 Your WS331c comes with three different power modes -- working, idle, and sleep. When your WS331c has been inactive for a while, it automatically switches from working mode to sleep mode to lower energy use.